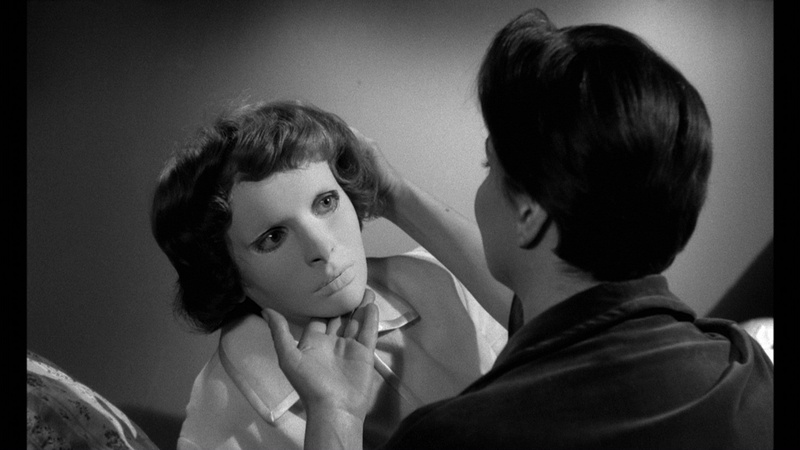 Twenty three years before Billy Idol crooned its title while disconcertingly staring at music video audiences, Eyes Without A Face was a horror masterpiece. Georges Franju’s unsettling meditation on the uncanny still haunts our films. 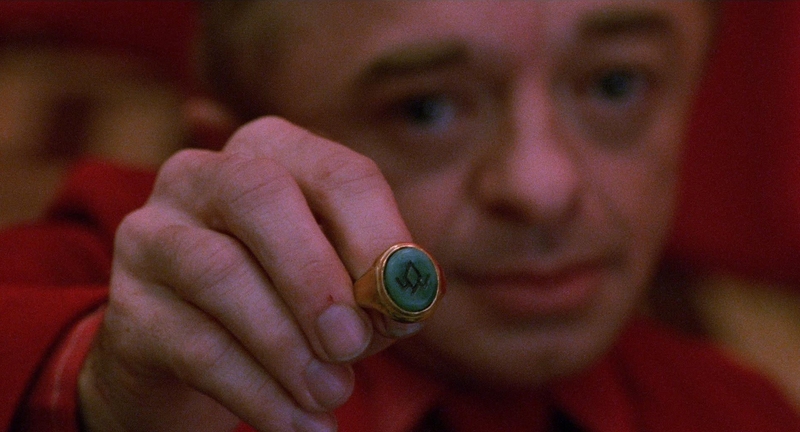 (Pedro Almodóvar had fun reprising it earlier this decade.) A sort of Gallic Hitchcockian thriller, Eyes Without A Face is a deep dive into the patriarchy, and as long as dudes continue to decide to remake the world in their own image, it’ll remain relevant. The plot is simple, as it should be. A near-corpse discovered in a river is brought, more or less, back to life. As the film progresses, we learn that this has more to do with the desires of the living than those of the almost-dead. 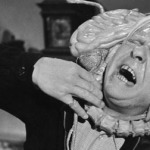 Franju cranks up the tension, and lovingly films his protagonist’s disfigurement as a reproach to all the ways men control women. It’s the rare horror movie that evokes more pathos than fright. An entire subplot involving animal experimentation nudges the film into the realm of vegan horror. 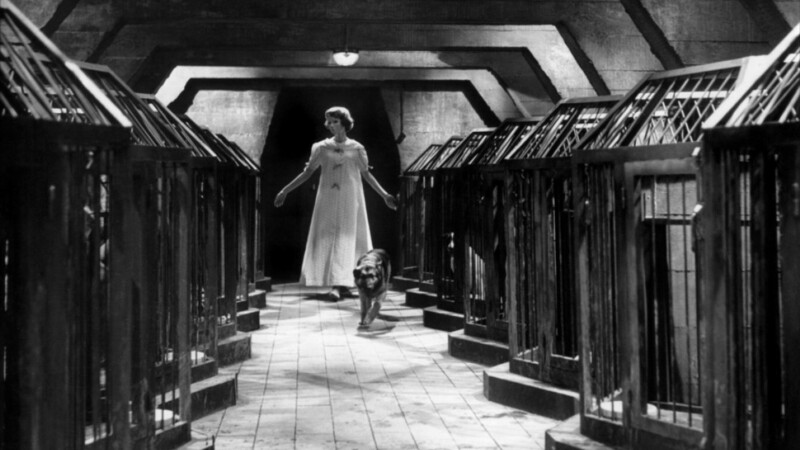 Based on a notorious novel, Eyes Without A Face somehow slipped by the censors. We’re lucky it did. 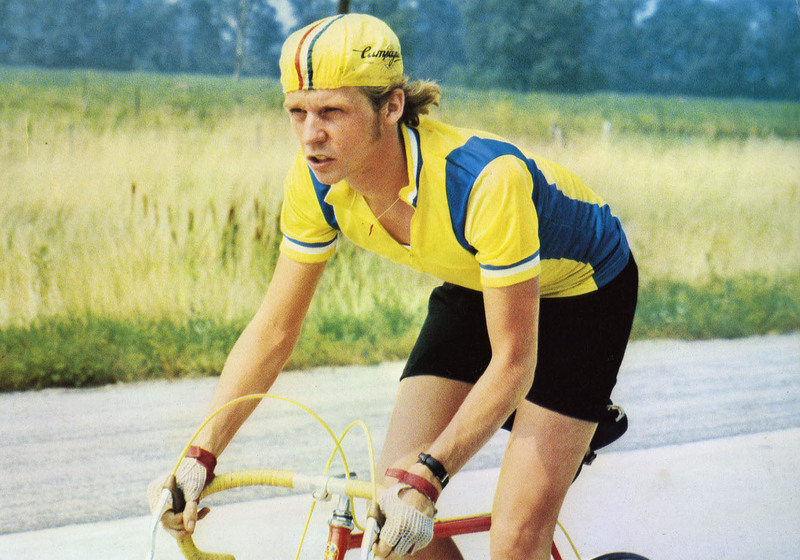 This film about bicycles, Italian opera, and townies almost won the day last year, when my girlfriend and I considered the greatest sports movies of all time. It’s charming and stupid and you might like it. With the return of Twin Peaks to the teevee, now might be a good time to revisit one of David Lynch’s more divisive pictures. At the time of its release, it horrified fans of the show — both revealing too much and way too little about our dead heroine, Laura Palmer. The groups of fans who gathered to drink coffee and eat donuts did not know what to make of this Lynchian mindfuck, which plays far more as horror than jokey televised whodunit. 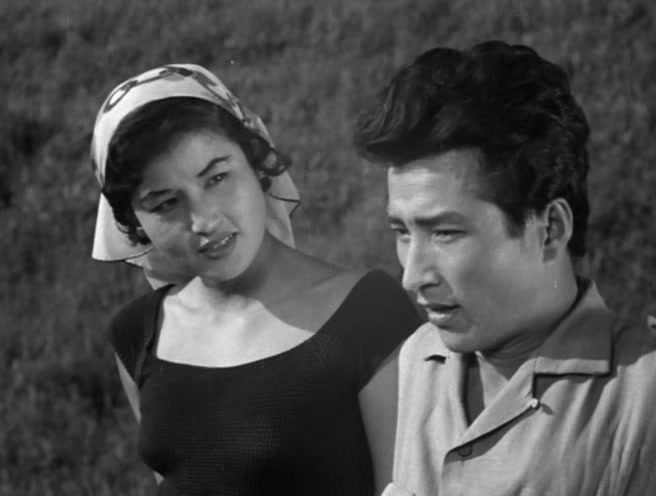 Shin Sang-ok’s daylit noir was recently featured in the Counter-Programming series, but here I am, hyping it again. Fans of Sam Fuller and Nicholas Ray will feel right at home. The Flower In Hell codes American imperialism as a precursor to family strife, giving the film a sense of inevitability. But there are surprises sprinkled throughout, not least of which Choi Eun-hee as a femme fatale temptress. It’s a Korean B-movie with a lot on its mind, and it’s streaming for free on YouTube. 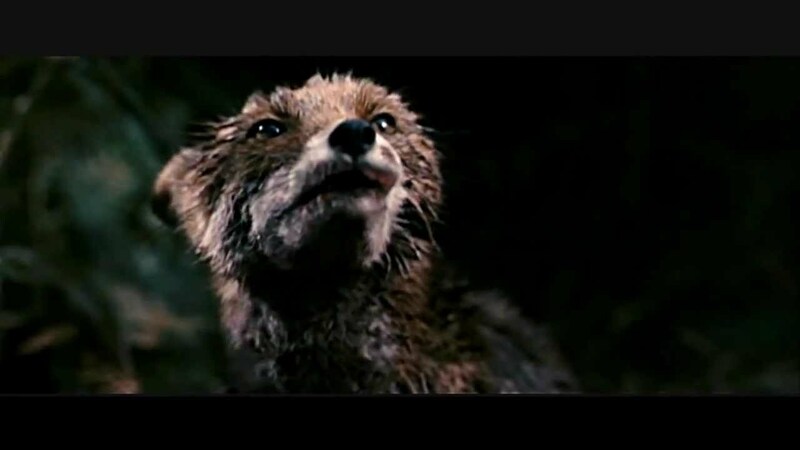 Lars von Trier is what we might charitably call “an acquired taste”. In the sense that, once acquired, you can’t get enough, and have trouble explaining this to your respectable friends. In one of his earliest movies, he plays himself, declaring, “A film should be a pebble in your shoe.” Antichrist might be that pebble. It’s vicious, absurd, potentially misogynistic or at least gynophobic, and smarter than me. Charlotte Gainsbourg is ideal in the leading role; Willem Dafoe is, as ever, quite Willem Dafoe-like. A lot of people despise this film. I am not one of those people. I’d shake it off if I could, but it’s still there, creeping me out at night. Chaos reigns.